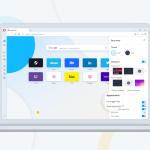 Today, we took another step forward and released Opera Developer 25. Under the hood, Opera now supports web notifications. This is something you spotted in our changelogs before. We’ve also improved our Mac installation by moving to the network installer that Windows users have enjoyed for the past few releases. From now on, Opera officially supports web notifications. These are a special kind of pop-up triggered by a site. Notifications alert the user outside of the context of the browser. Usually, the operating system UI is used to display the alert. 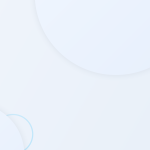 This is very convenient way for web page and web app makers to inform their users about events, such as the delivery of email or a comment posted on a blog. You can check it out if you use the Gmail web client. Enable Desktop Notifications in your Gmail settings and have fun! This release also includes a brand new network installer for Mac. 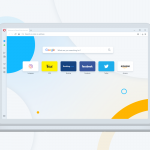 The smaller-sized downloader fetches the latest version of Opera when you’re connected to the web. It installs and runs our browser automatically. The new installer is less prone to errors and should manage to download a package when you’re on poor-quality networks. Network installation for Windows has been available for some time and now we’ve brought it to Mac. 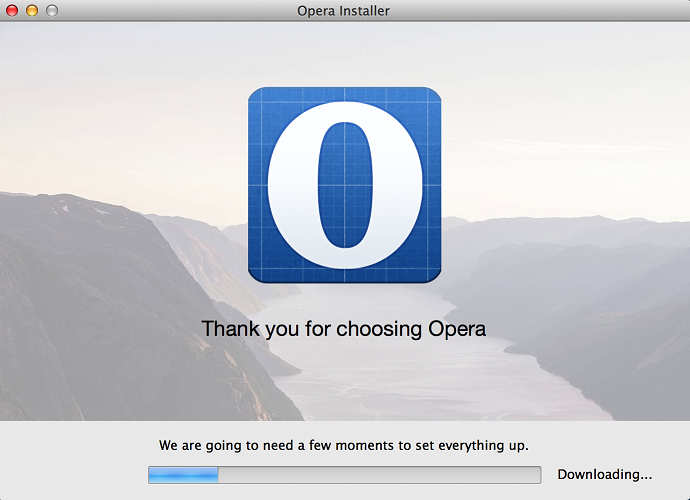 New users can download the network installer once and, from then on, it will always install the latest Opera from our servers. Of course, the regular auto update still works. There can be situations where you may need the full, offline package installer. We haven’t gotten rid of previous solution, just added the smaller option. For anyone who’s worried, you will still be able to download the full size installer. You asked for more detail information about bugfixing and we’ve improved the changelog to help out. But, bear in mind that the log is created automatically, issues are filed by people and mistakes can happen. Now, every bug is marked with a *.